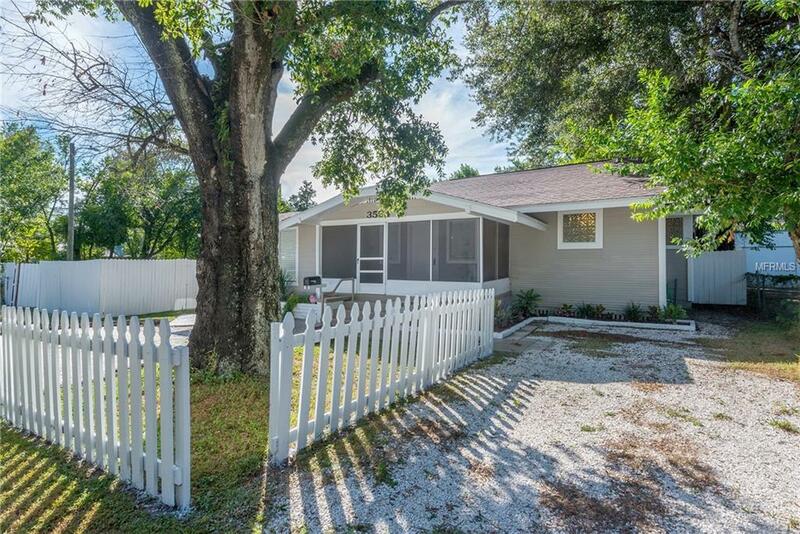 Check Out the Price Per Square Foot on this Tampa Heights Home. What a Deal! 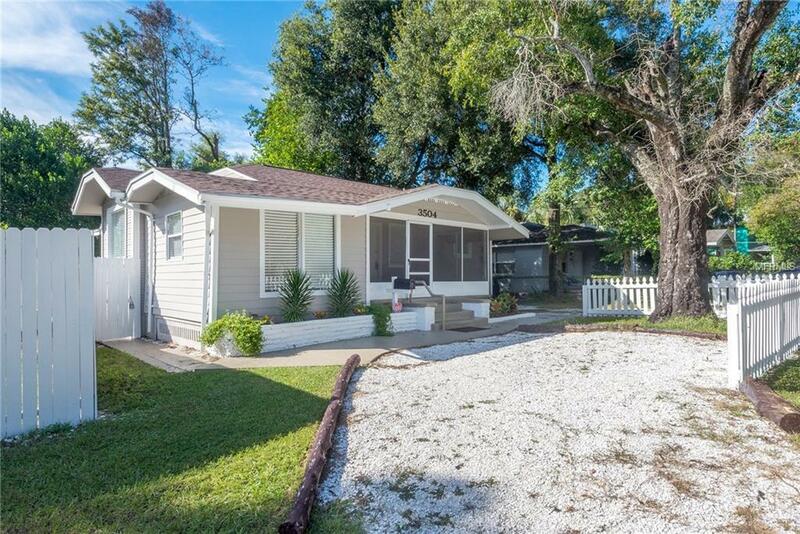 This Historic 1925 Tampa Heights Bungalow has 2 Bedrooms and 1 full bathroom, and two half bathrooms. A third flex room can be utilized as an office,m sunroom, or third bedroom. The main living and dining area has High Ceilings and spacious. Many Windows allows ample natural light through the house. A newly remodeled kitchen features; Granite Counters, Wood Cabinets, New Stainless Appliances and a modern glass-tile backsplash. An oversized Master Bedroom comes with a Vanity with Sink for the Ladies doing their hair and makeup. 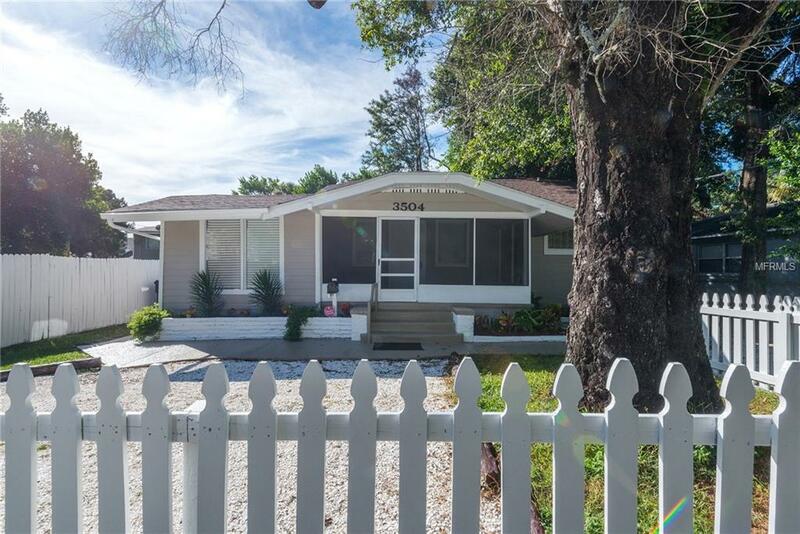 Privacy fenced-in back yard has a paved patio for outdoor living space. Conveniently close to fine dining, The Armature Works & Heights Public Market, Parks, Downtown, St. Josephs Hospital, and I-275. 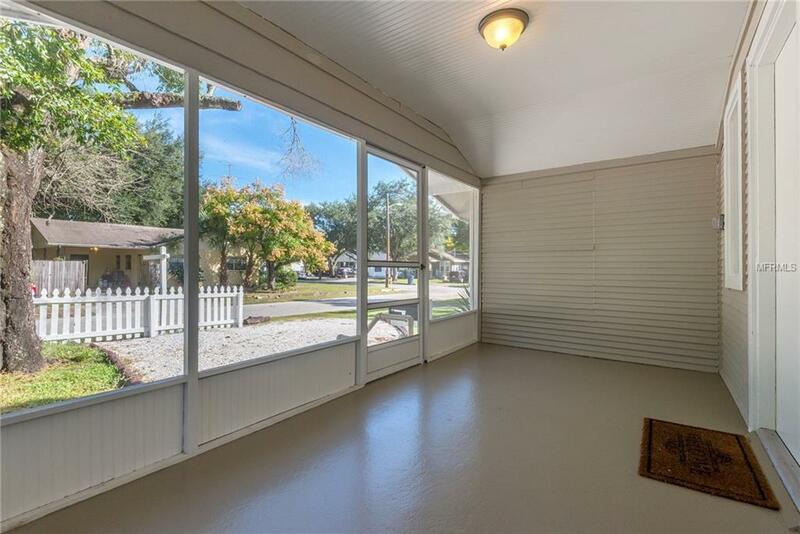 Features Include; High Ceilings, Wood Laminate Floors, Jacuzzi Tub, Laundry Room, Large Walk in Closet, New Roof, Screened In Front Porch, Two Driveways, Home Warranty and Transferable Termite Warranty.